We also have Small Studio Spaces available. Each of these rooms shares a bathroom & shower with the second studio space and has its own back entrance. Please see below for details and pricing for each of our small treatment rooms. 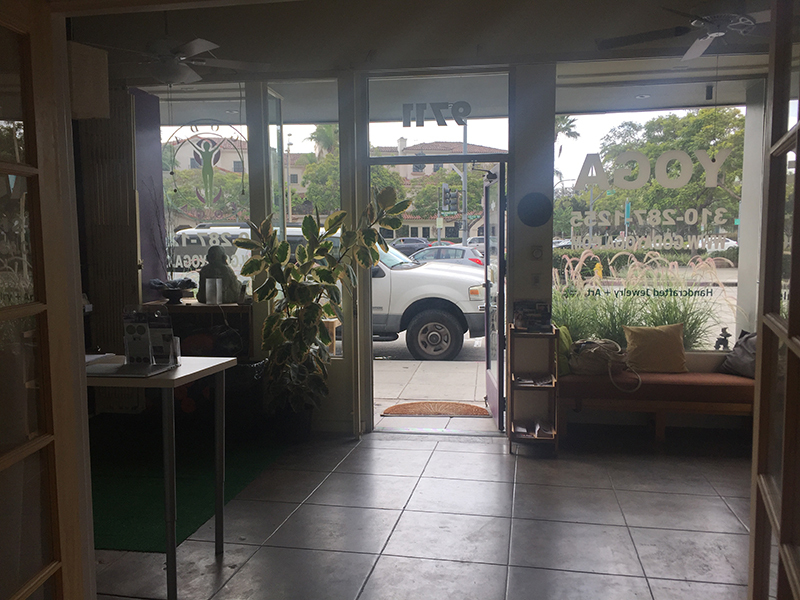 These are perfect for psychotherapists, acupuncturists, massage therapists, body workers, private yoga instructors, meditation instructors or anyone looking for small spaces to see clients. Please see details below for information about each room and associated rental rates. Rental rates for the two large studio spaces vary depending on the number of hours/days rented, the usage/type of event. We are easily able to accommodate short workshops in the evenings, on weekends and in between our classes. We are open to negotiating for full day or full weekend rentals for special events or shoots. Please contact us to discuss your project. Please contact us for availability, booking or to discuss rental rates for the larger spaces. Thank you!